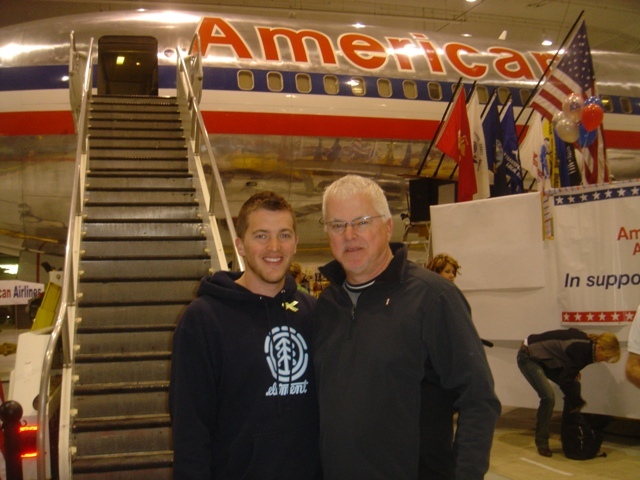 The Unsung Hero Fund is dedicated to carrying on the legacy of 2LT Peter Burks. Before he was killed in action on November 14, 2007 in Baghdad, Iraq, Peter encouraged family and friends to send care packages to deployed military to provide encouragement to those serving on the front lines. Since December 2007, the Unsung Hero Fund has shipped over 13 tons of care packages to our military around the world.